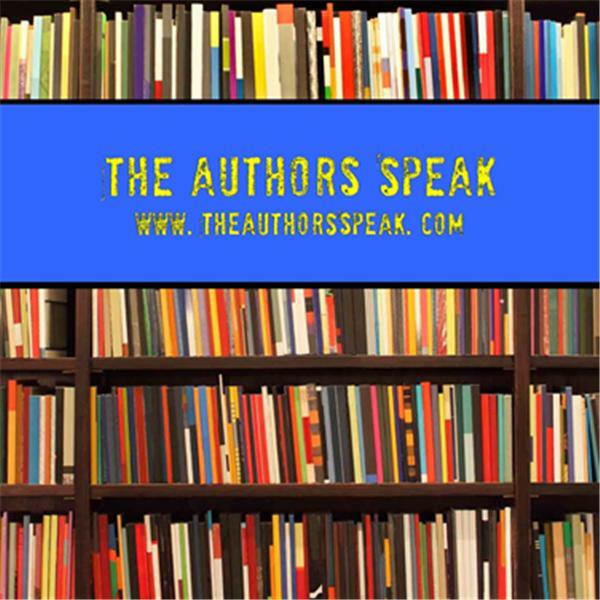 The Authors Speak is an author interview program. We seek to profile authors, spotlight books, and support literacy as a whole. We ask the questions others don't, bring you the authors others don't, and recommend the books that nobody does. A chat with Ernest Cline, author of Ready Player One.